Smart Grey is a minimalist and industrial product line that will be an excellent decoration on the kitchen worktop in a modern kitchen, and perfect for the demanding enthusiasts of culinary challenges. 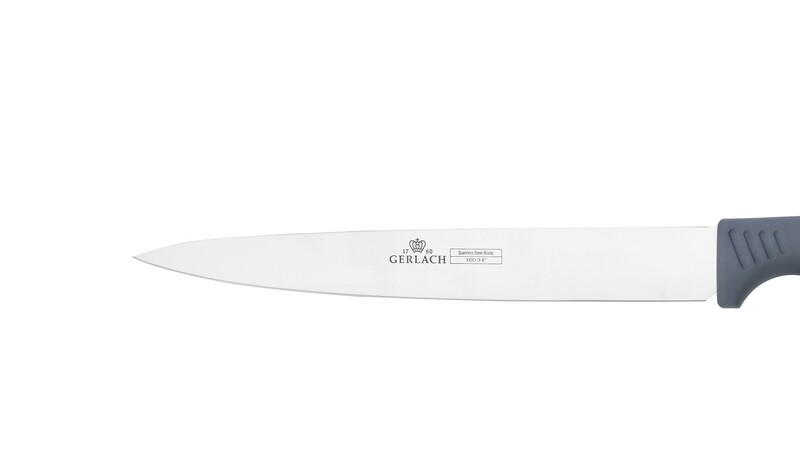 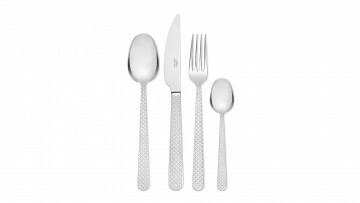 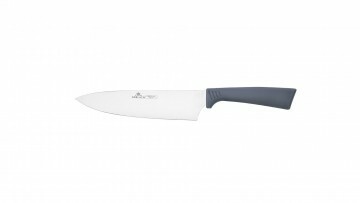 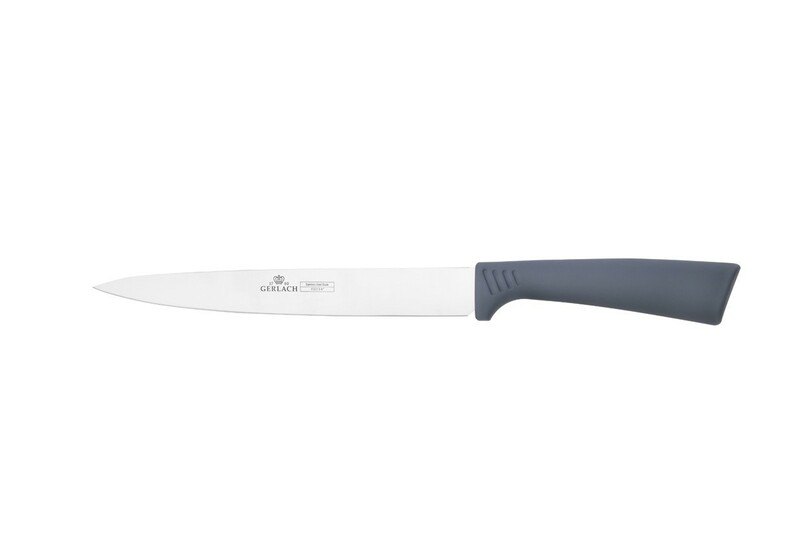 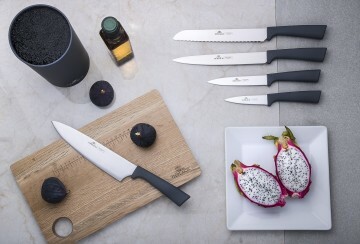 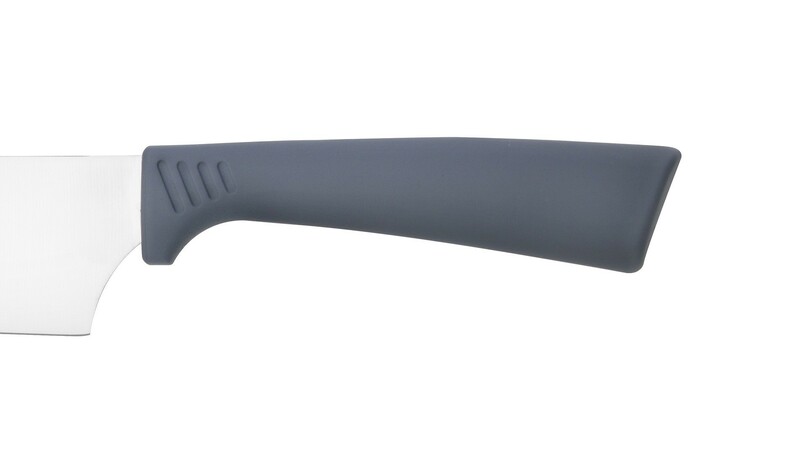 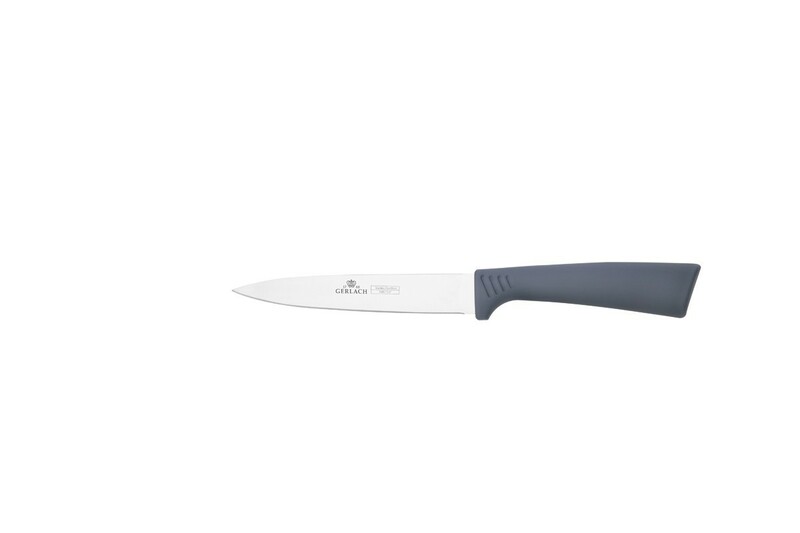 The blade of the kitchen knife is made of high-grade stainless steel that will ensure a perfect cut, even when cutting hard ingredients. Regardless of whether you want to prepare breakfast, a snack or a salad, this sharp tool will handle every task easily. 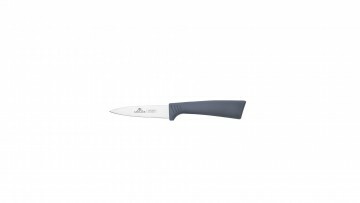 A kitchen knife 5" – a small knife for cutting.